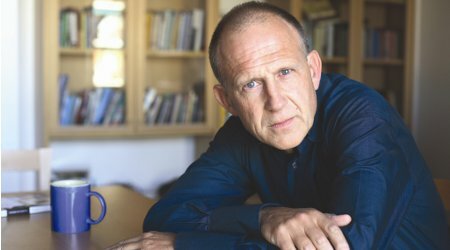 Tim Parks is a brilliant novelist whose lifelong love of all things Italy has resulted in a myriad of delightful novels and literary travel adventures. In his latest novel, Painting Death, Tim tells the darkly comic story of Morris Arthur Duckworth, a murderer who has left his crimes behind him in order to become a respectable member of Veronese society. But when he decides to put on an exhibition of killing-related artworks in the Castelvecchio museum, trouble begins to rear its ugly head as his mistress starts to gurmble and his wife’s attachment to her confessor increases., and Morris Arthur Duckworth finds himself once more drawn to the Borgia-like tendencies of his earlier life. A lovely read, reminiscent of Kind Hearts and Coronets, Morris’ growing range of troubles make for a thoroughly Italian drama.